You can click the links below to navigate to see each of the awards finalists. Helen has played an instrumental role in increasing sales at Woburn Country Foods. She joined the business in 2003 when annual sales were £250,000 and by 2006 this figure had risen to £1 million. Helen led the team in relocating to a new cutting facility which now supports the business’s three retail outlets and created online sales. Her marketing initiatives have helped increase sales to £2.75 million. Helen is now in control of the award-winning business and its 18 staff. Her team say that her energy and enthusiasm is boundless. Jill’s vision and HR strategy is bringing about a cultural transformation as the Althams Butchers business works towards a ‘Best Company to Work For’ recognition. To deliver a highly engaged performance culture and unleash the passion and potential of team members, Jill has: developed ‘Company Values’, launched the ‘Althams Academy’ in-house training, created a ‘People & Training Department’, helped to develop a new style ‘Management Structure’, established a ‘Performance Review Scheme’ and introduced a ‘Sports & Social Committee’. A farmer’s dughter, Jill’s colleagues say that her positive energy, communication style and determined nature to champion ‘change for good’ always shine through. Penny’s level head, excellent communication, excellent motivational skills and her strategic approach have been key to Fairfax Meadow’s continued success. Her team describe her as an outstanding example of leadership, being both professional yet personable, taking the core ethos of the meat trade and using this to drive real value through growth. Under her stewardship, the business has successfully grown, requiring two new sites this year. As one of only a few female MDs in the meat industry, Penny also navigated the company through Food Standards Agency requirements earlier this year and has ensured Fairfax Meadow maintains its strong position in the sector. As the sole insight and category contact for Tulip’s foodservice customers, Sonia has created an industry-leading report that fills a market gap and which is used by customers to shape and inform their own new product development initiatives. Sonia was invited to join a customers’ board-led strategy team and has presented, as the only external representative, to the Danish food industry. She has developed an innovative snacking brand and has set up an external share point website set to change the way Tulip communicates with a key customer. Anna has grown the business from a small-scale family farm and butchery delivering just a few boxes per week locally, to a nationwide online butchery and organic grocery retailer. 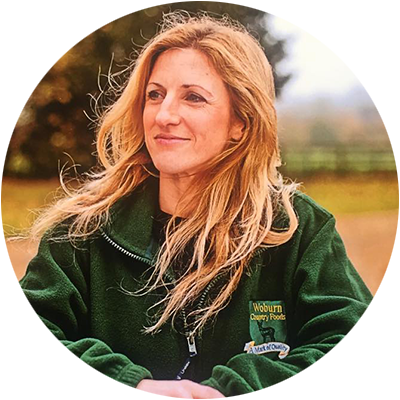 She has played a pivotal role in ensuring that the premium organic meat produced by skilled traditional butchers reaches thousands of customers across the country every month, and is a central figure in upholding Eversfield as one of the top organic box schemes in the UK. Jessie was initially employed as Category Assistant within the Meat, Fish and Poultry Department, at Sainsbury’s. Her ability was recognised at a very early stage and she was promoted to Beef Category Buyer. Jessie is responsible for all pre-packed and counter beef and veal sales, burgers and offal. This involves day-to-day contact and negotiating with major meat companies. In addition to working with her supplier base, Jessie works closely with her Sainsbury’s colleagues across different departments and has direct contact with stores. 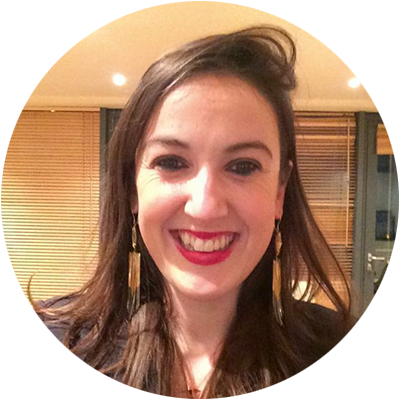 Her colleagues say Jessie is always keen to learn more and gain knowledge relating to her chosen industry. After years of experience in the global meat industry, working for the likes of Victor Churchill in Australia, Lynsey found herself knocking on the door of The Ginger Pig when she moved to London. Lynsey is described by colleagues as ‘the most positive and passionate person in the room’. Having started as a Butcher’s Shop Manager, she quickly rose to become one of the company directors, a role which has seen her project manage significant changes to the business, including the launch of a number of new shops. She is now Director of a business that has eight shops in the London area, a growing wholesale client base and nationwide delivery service. 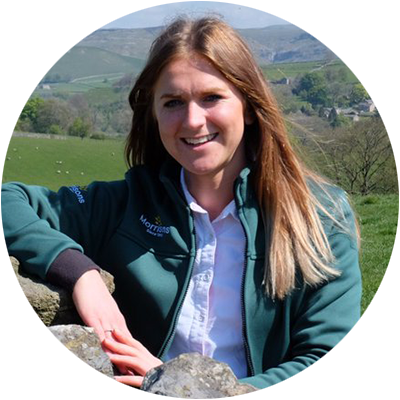 Jodie started her career via the Graduate Trainee Programme with Morrisons Manufacturing and has worked in various roles within the factory before becoming Livestock and Farming Development Manager. Known for her ‘brilliant’ interpersonal skills and knowledge, she demonstrates a consistent passion for the job. These attributes have recently led to her to being promoted to Senior Buyer for Beef and Lamb at the company. Having been brought up on a farm, Jodie has a solid understanding of the agricultural sector and meat. Her colleagues say her attention to every detail and drive for success is tremendous, and that she is a pleasure work with. Linda’s leadership qualities mean that she adopts followers through engagement. She is described by colleagues as approachable, well informed, empathetic and supportive – all of which have helped to improve the operational team’s satisfaction and engagement. 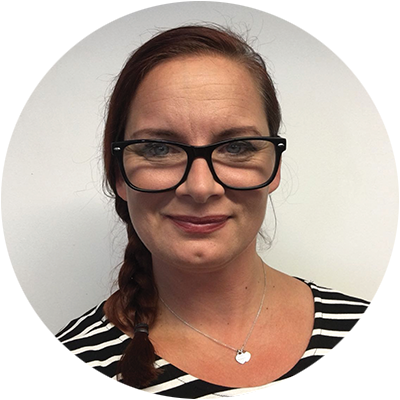 Linda is keen to lead a site in the future and has at times been seconded by the company to support other sites. She is described as very tenacious and does not give up easily. Her drive and energy are also described as ‘infectious’, allowing her to make significant impact on the performance and culture of the site. Lisa is Dunbia’s top performing group manager. In 2017 she delivered major cost savings, launched three first to market products, won four packaging awards, one patent application and delivered her part of a £multi-million supply chain restructure with no negative impact on customer service. Lisa’s colleagues say she has an incredible work ethic and shows calm, effective leadership under pressure. Sharon celebrates 21 years of service with ABP this year and is a highly regarded and valued member of the team, with a reputation for rising to every challenge in her various roles and locations throughout her career. Sharon started in production as a general operative and is now Retail Operations Manager in Shrewsbury, one of ABP’s largest sites. Her colleagues say she exemplifies all the characteristics of a great leader and consistently manages the retail operations team effectively, helping to drive the business forward. 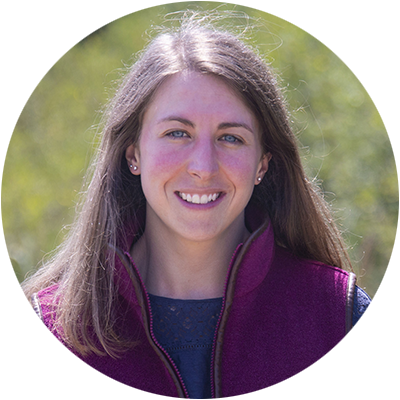 Victoria is responsible for the group’s lamb and beef requirements, and has focused her procurement strategy on challenging the norm and working collaboratively with both suppliers and customers. Her colleagues say she thinks creatively to explore different buying models, and builds strong relationships with all stakeholders to effectively manage change across five sites. Her work with customers has improved carcass utilisation, and her collaboration with suppliers has improved quality standards. At a sprightly 65 years of age, Jan is still full of enthusiasm and drive for the meat trade, and her colleagues say she is always prepared to go the extra mile. Her innovative products have won many top awards and have increased custom for the business. Corry’s customers are said to love the varied products and the unique way that Jan displays them. Jan also picks up a knife and ploughs through cases of chicken and endless pork tenderloin. Her passion for the business has helped it to grow year-on-year and she is showing no signs of slowing down. Ruth Davies makes a range of salami and cured meats all from her own free range pigs on Cwm Farm near Pontardawe. Ruth had the opportunity to learn butchery skills to a high level while training at the Food Centre Wales in Horeb and even regularly travelled to Tuscany to discover more about traditional methods. A standout moment of Ruth’s was developing a unique range of Laverbread Salami and Leek Salami for Theresa May that was recently supplied to Number 10 Downing Street for the St David’s Day menu. Jessica has been receiving awards and certificates for her butchery since she was a teenager. Most recently she was the only female to represent our country in Team GB (the British Beef Eaters) for the World Butchers’ Challenge – competing against 12 other countries. Her team members say her skills and growth in craft butchery shone through whilst also maintaining her ‘trademark smile’. Jess is also known for her ‘amazing counter displays’ – which she proudly shows off on Facebook. Her displays help the business to grow and create a buzz with customers. 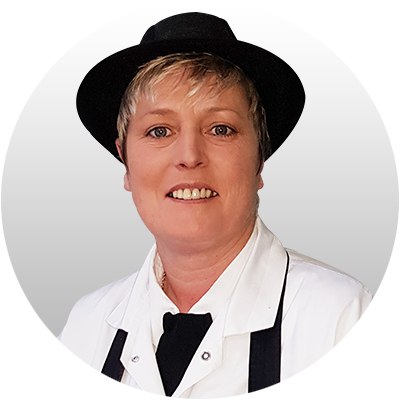 After joining Makro Liverpool as Butchery Manager, Sue quickly established a reputation for her fantastic butchery skills and experience, and also for her attitude and approach. 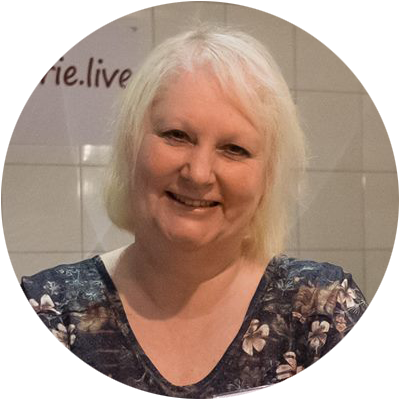 Sue has developed and honed her craft over many years working for an independent butcher before joining Makro, however her colleagues say what is particularly impressive is Sue’s focus, drive and passion for coaching, training and developing others in order to keep the craft alive. Due to this passion, Sue was selected to complete The Institute of Meat Master Butcher accreditation and is in fact the only female to have done so. Máire has been nominated for her outstanding leadership of the British poultry meat sector on Antibiotic Stewardship. Máire has championed antibiotic stewardship in poultry meat and she has driven a proactive approach to understanding the impact of antibiotics and how industry can reduce their use by encouraging bird health excellence. The results, an 82% reduction since 2012, speak for the efforts of the sector, but it is Máire who has been a driving force behind change. She is highly regarded and acknowledged as having helped put the poultry meat sector out in front in relation to a hugely important issue. 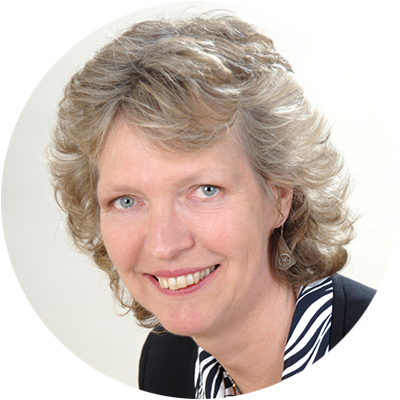 Claire is a well-known figure in meat marketing, having worked previously for the Meat and Livestock Commission (MLC), then BPEX and subsequently AHDB. She joined MLC in the 1990s, working within trade marketing before changing her focus to consumer marketing. Claire was key in developing consumer campaigns encouraging people to buy, cook and eat red meat. 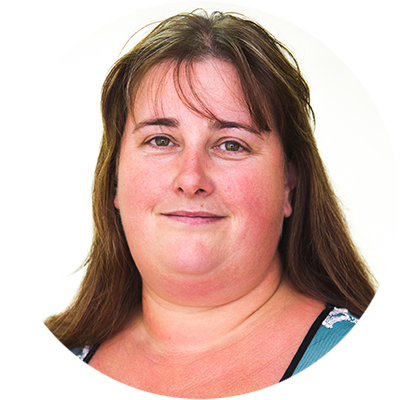 When devolution hit the meat industry, Claire switched to BPEX (latterly AHDB) where she focused on pork marketing. 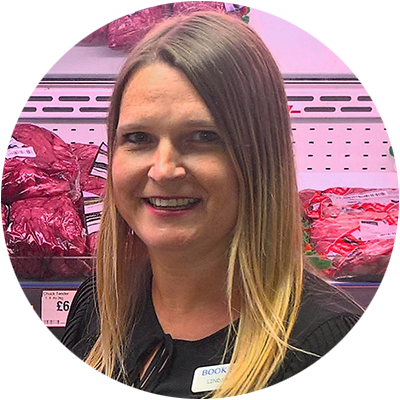 Now settled in her current role with The Q Guild, Claire is tasked with managing the daily operations of the organisation which represents and supports quality butcher’s shops across the UK. Described by colleagues as a stalwart of the industry, Liz worked as an economist with the Meat and Livestock Commission (MLC) for 15 years where she specialised in European agriculture policy. 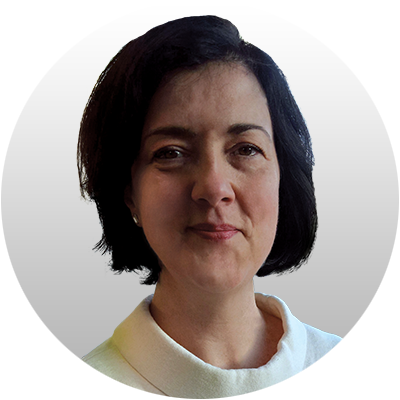 Following 17 years working as a private consultant, Liz was appointed CEO of IMTA in 2006 where she continues her work as a specialist in EU meat import regimes and other issues affecting the international trade in meat. 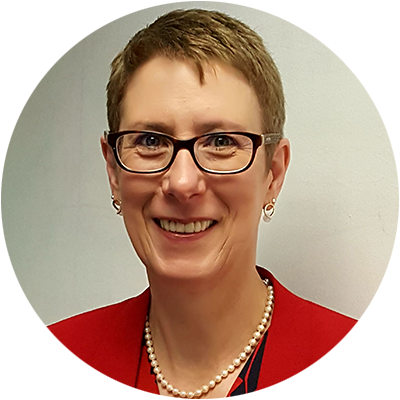 She has skilfully established long-term links with British Government officials and EU Commission officials both independently and via the European Livestock and Meat Trade Association (UECBV), continuously an d tenaciously ensuring the industry’s needs are heard. 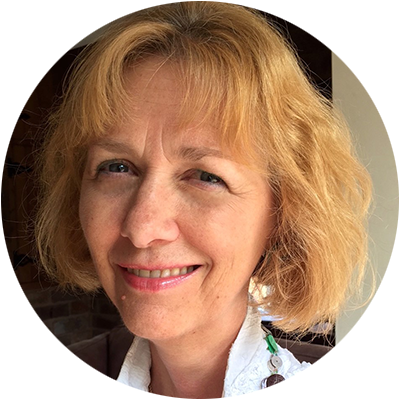 Fiona has principle responsible for the policy work in animal health and welfare and primary meat production at BMPA. She also leads on the association’s work on Brexit and labour and post-Brexit regulation. In the last year she has, among other things, led on work with Defra and the Food Standards Agency regarding the implementation of mandatory CCTV in abattoirs, led a group reporting to the Welsh Cabinet Secretary on requirements for use of CCTV in Welsh abattoirs, represented industry at an Efra Select Committee into the effects of the Brexit referendum on labour, been part of a UK industry wide group hosted by the New Zealand Government to explore their red meat industry, overseen the production of the industry report and led the industry response at the start of the recent CO2 shortage. Lucianne leads by example; talking and meeting with customers and building strong partnerships with chefs. 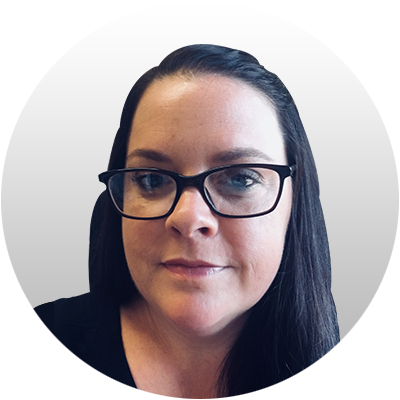 She is constantly seeking to review and improve the business, Lucianne leads from the front and involves everyone in order to maximise the potential of all areas of the company. She works closely with Russell Allen, her brother, who is the company MD, providing an important supporting role. 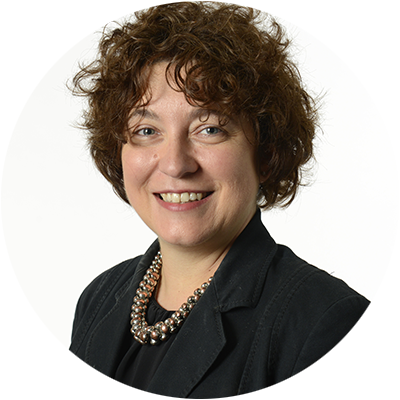 Passionate about education, Lucianne has played a key role in transforming industry training as previous chair of the Trailblazer Apprenticeship Group. She is regularly invited to attend and speak at events as an industry ambassador and was a keynote speaker at the Meatup exhibition in 2017, where her presentation was widely regarded as outstanding. 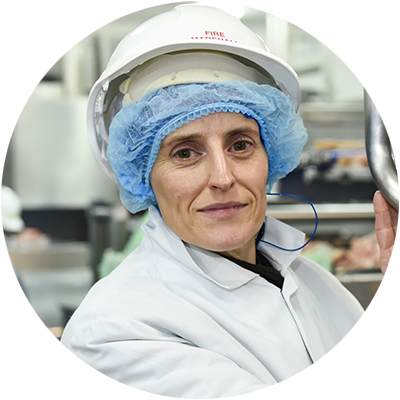 Since joining Direct Meats in 2016, Nicola, known as Niki has developed the Direct Meats team and business into becoming one of the UK’s market leading meat wholesalers. 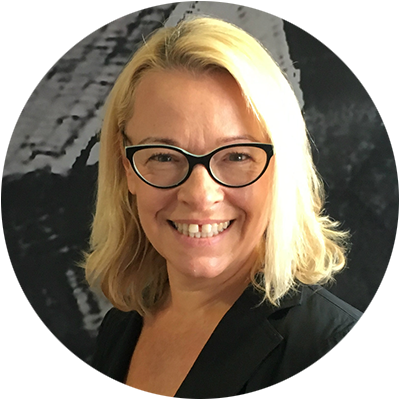 So significant have her contributions been that she was asked to become Sales Director in 2017 and joined the board in 2018. Niki is incredibly passionate about the industry and her colleagues say she has absolute dedication to everyone that is involved in the Direct Meats business – from the farmers and growers, to the processors and drivers, to the customers and business partners. She goes above and beyond to understand what’s needed to make a real, positive difference. 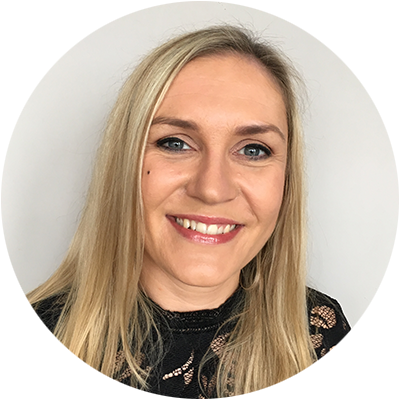 Lindsay has been responsible for Booker’s Butchery Training Programmes since 2015 and has developed great working relationships with the Butchery Operations team to drive all aspects of training. 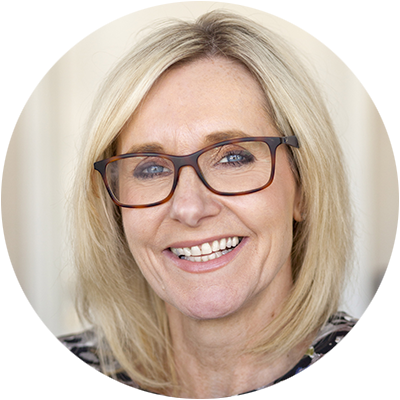 She has been instrumental to improving all aspects of the company’s training structure including launch days, workbooks, workshops, training assessments and graduation events. The company says that Lindsay genuinely cares about the quality of training that her colleagues receive and was instrumental in changing the way trainees were assessed, taking this from a remote, document-based assessment into a process that is engaging and interactive. Lindsay’s work has helped Booker to build on the original entry level training programme by offering further, higher level butchery training programmes, so the company can support progression through every stage of a butcher’s career. Sally-Anne joined Weddel Swift as Customer Relationship Executive for the Northern Region following a 10 year stint as a racecourse Commercial Manager. 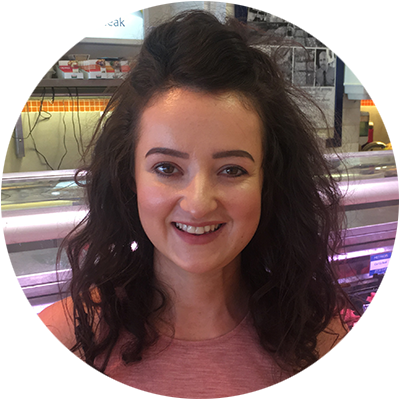 Initially knowing little about the meat industry, Sally-Anne immersed herself into the sector, researching, working with colleagues and spending time with butchers understanding their needs and their customers. 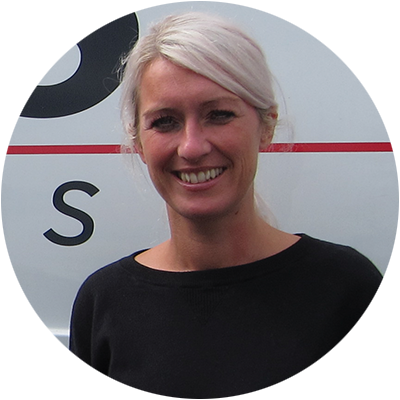 Her role involved visiting butcher’s shops for the company’s seven Northern depots, discussing products and building good relationships – travelling 550-800 miles each week! 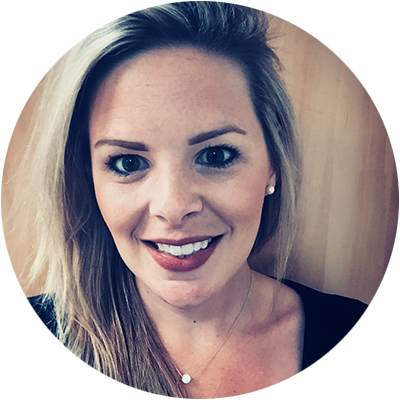 In January 2018 following the success of her role and her understanding of customers, Sally-Anne was promoted to Marketing & Operations Assistant at the Head Office. Her role consists of: sales & marketing, maintaining the website, social media, operations – company car fleet and telecommunications, and acting as a PA to the Operation Director and Senior Management. 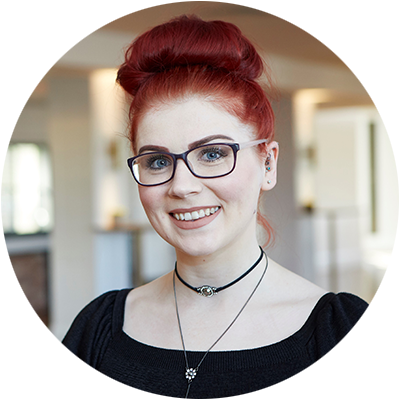 Despite having a non-meat/marketing background, Laura has embraced mentoring whilst proactively developing her own capability. Colleagues say that Laura’s natural ‘can do’ attitude has enabled her to take on delivery of any project asked of her. 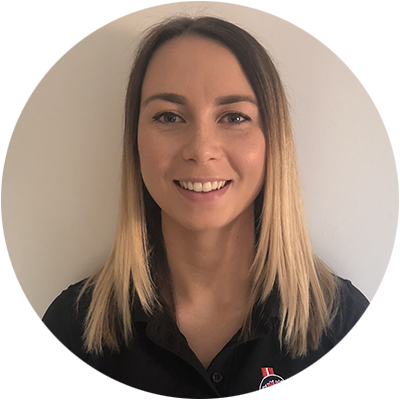 Filling any gaps in knowledge through research and advice from industry experts, Laura now has full autonomous responsibility for the company’s brand marketing strategy and budget and is an example of how having the right attitude and commitment can be rewarded in the meat industry. Caroline started work at Mettricks as a 15-year-old student. 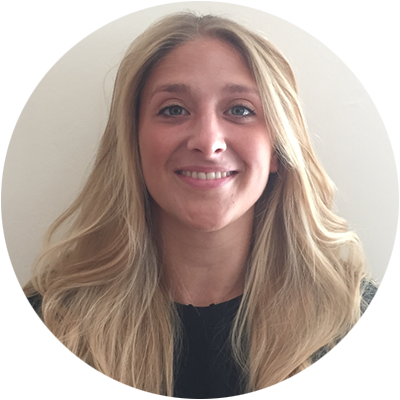 On the completion of a degree, Caroline joined the office full-time, assisting with accounts and working with John Mettrick on marketing. Caroline progressed to become the Office Manager and has a key role in the business. 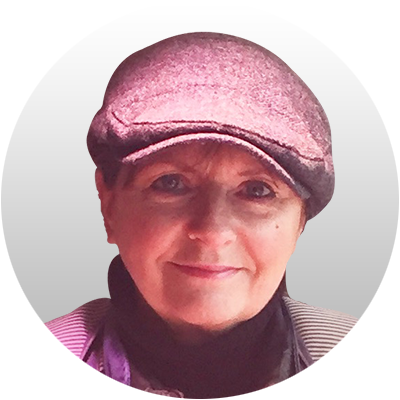 Examples of major projects that Caroline has played a key role in include: a new cutting room, new retail unit, change of accounting system, setting up a new business – Hungry Hound pet food, and establishing butchery courses. She manages her own team and handles all paperwork, payroll, accounts, marketing and social media. Phillippa joined the NPD team during the departments busiest ever period. 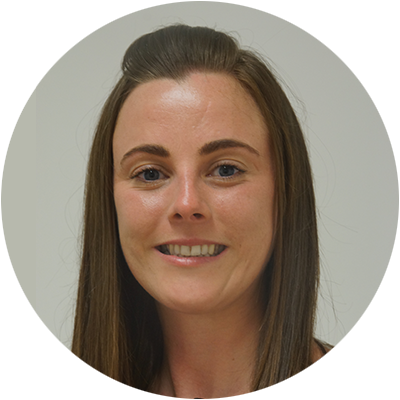 Originally joining the department as NPD and Ingredients Sourcing Technologist, she has quickly shown the aptitude and dedication in making the role her own, in becoming not only a vital member of the team but a key asset to the business. 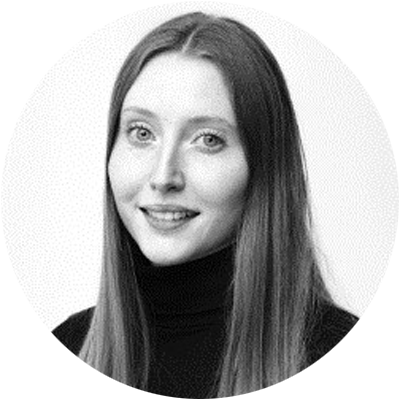 Over the past year, Philippa has worked in a demanding role, providing support on a number of high profile projects whilst building rapport and relationships with key suppliers. Make sure you’re at the Women in Meat Industry Awards black tie dinner on Friday 16th November at the Royal Garden Hotel, Kensington, London. Order your tickets today using the link below.